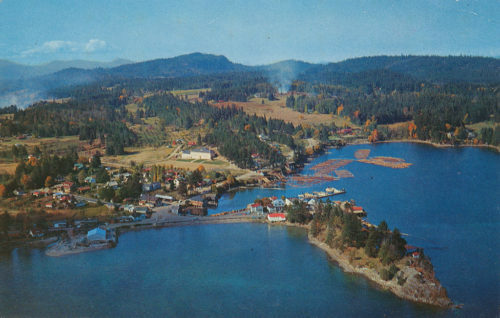 Cobworks is heading back to the Gulf Islands this summer! 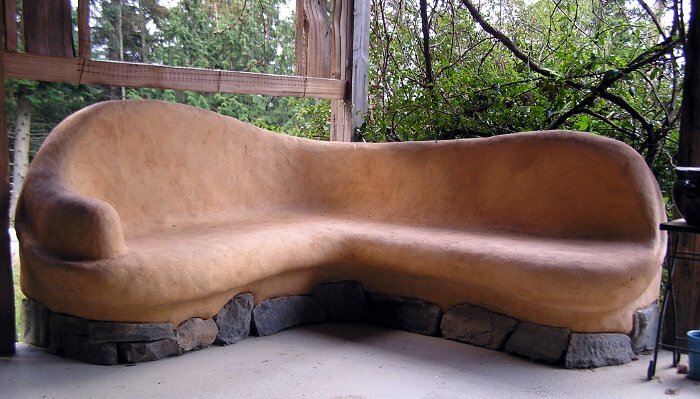 Patrick Hennebery will lead a 10 day cob workshop on Salt Spring Island from July 3rd to 14th. 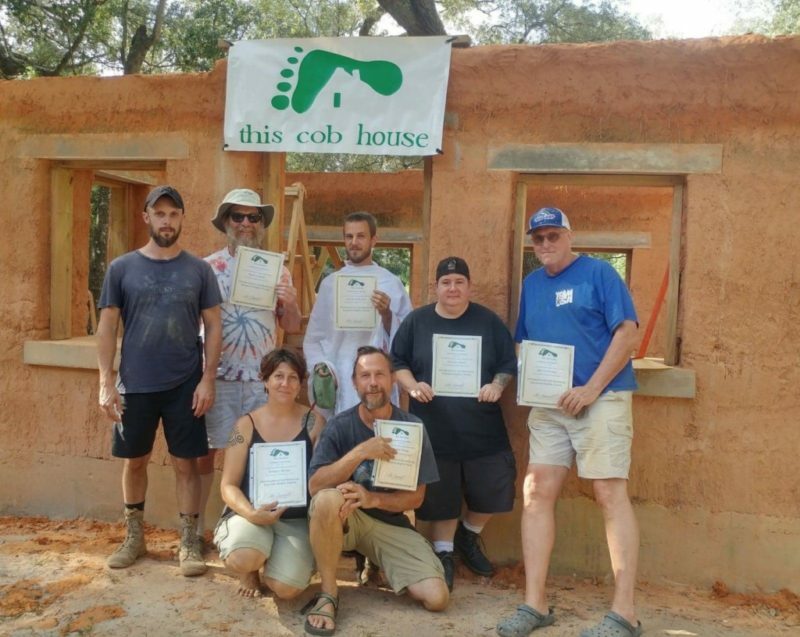 The course will take place at The Paradise Within, a sustainably-minded farm near Fulford Harbour. 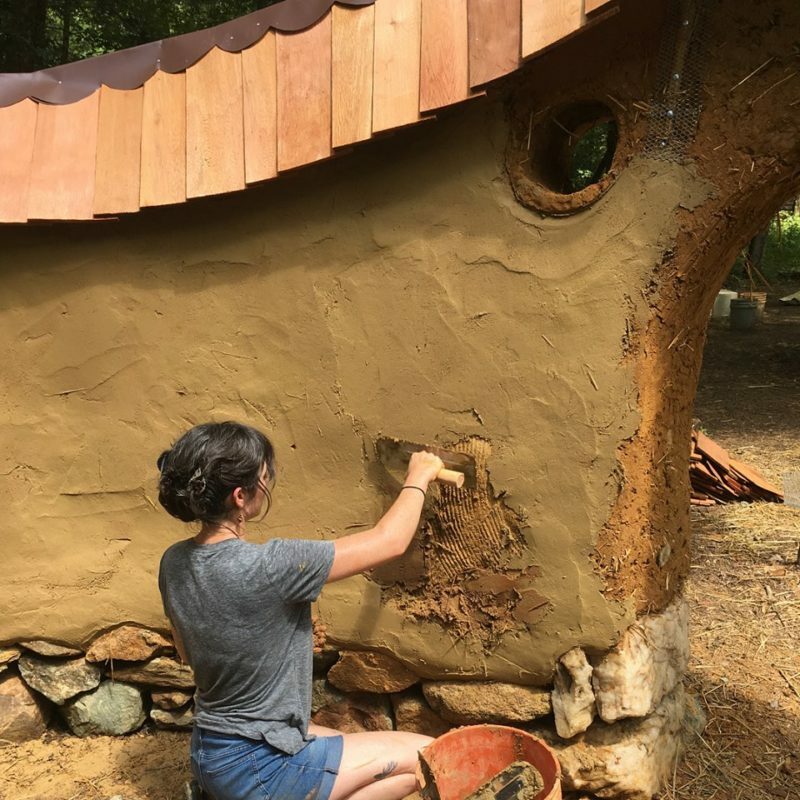 Please join us for some fun in the mud as we learn the skills and cover theory topics to answer all of your questions about earthen building. Our project this year will be the construction of a 250+ sq ft. farm accessory building. Price includes camping and 3 wholesome vegetarian meals for 10 days.